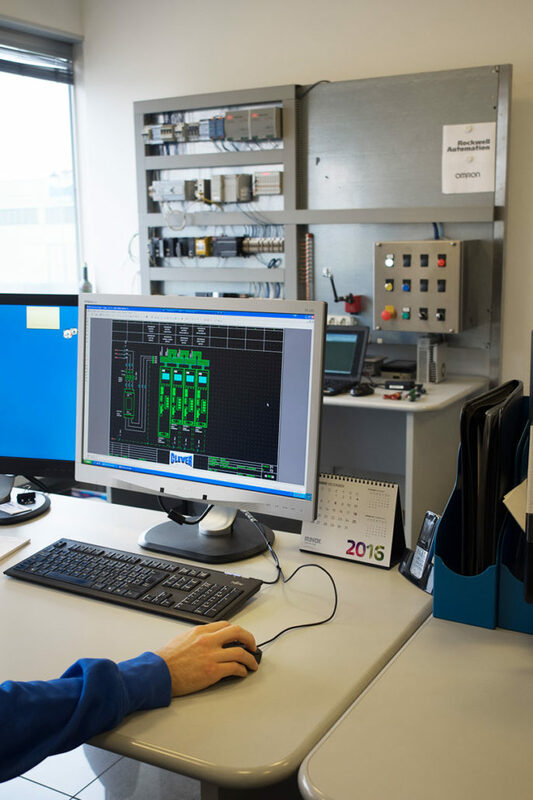 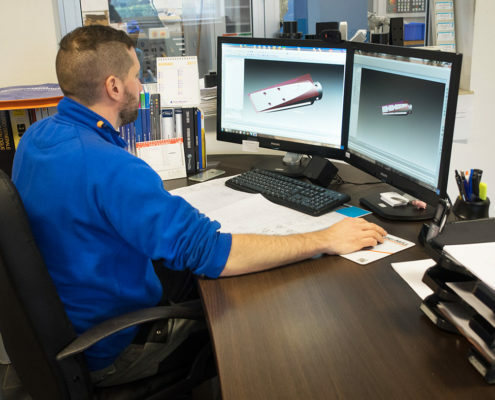 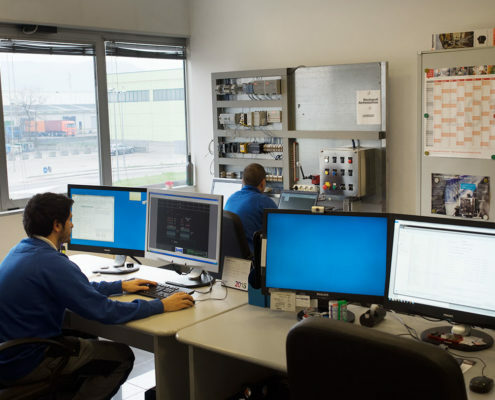 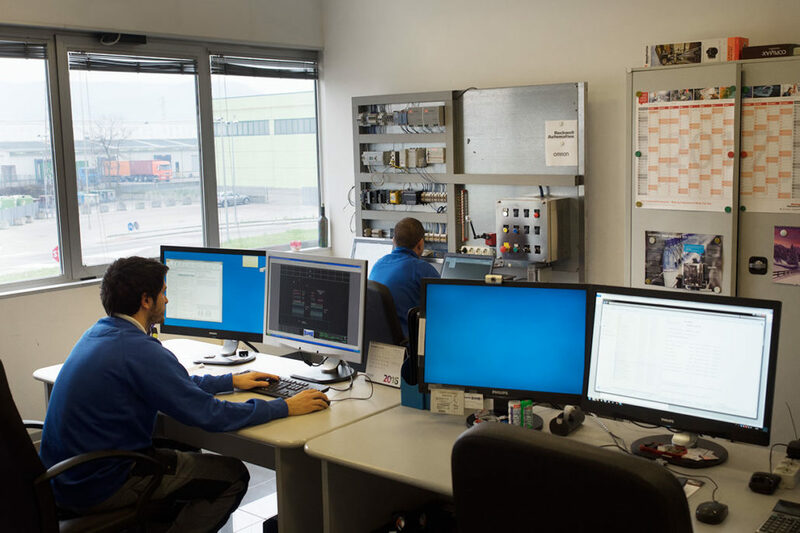 The technical department, electric and research and development department working constantly to develop innovative solutions to meet every need that the sleeve application market requires. 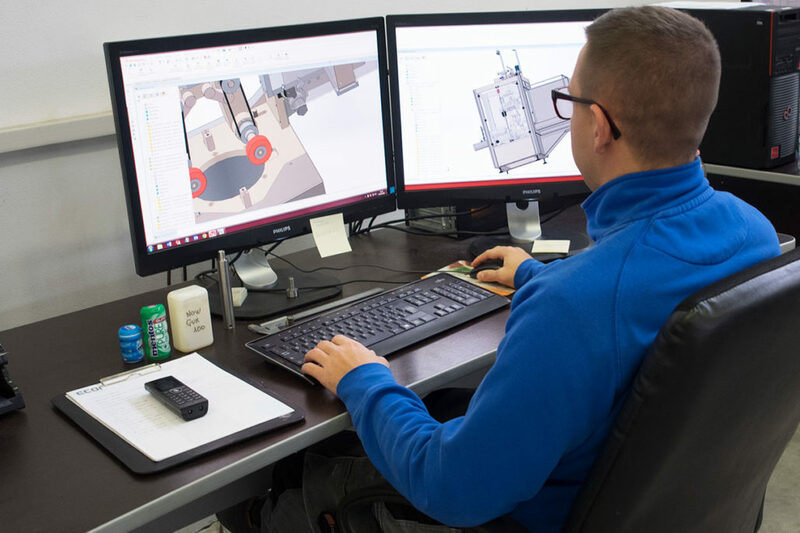 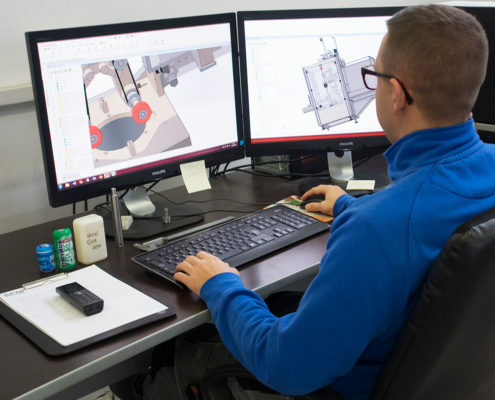 This is possible only through experience, passion and expertise of our departments conducting a continuous design work that has led our company to deposit, over the years, several patents giving added value to our sleeve application machines. 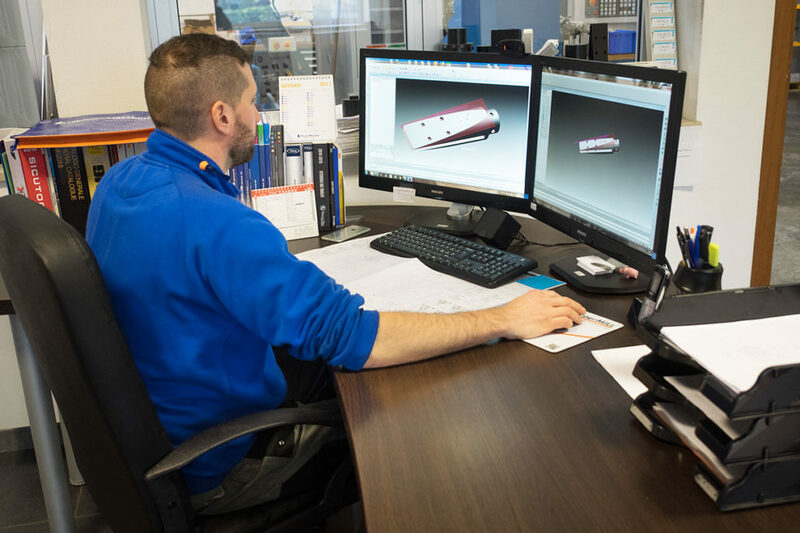 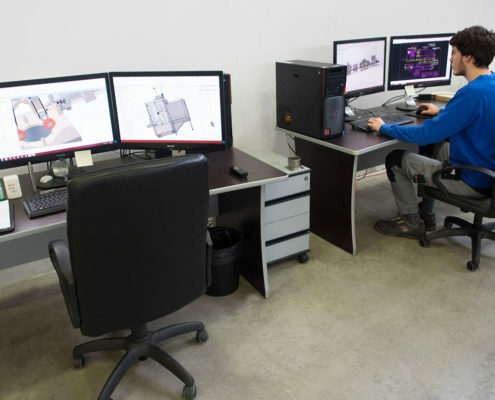 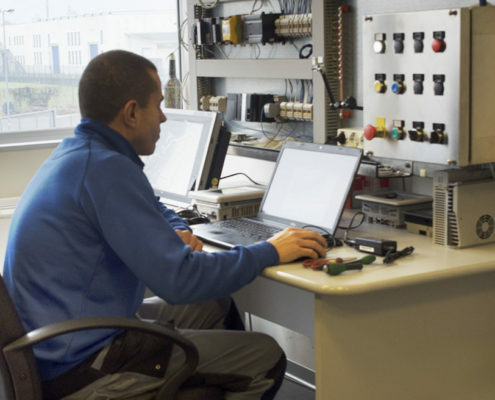 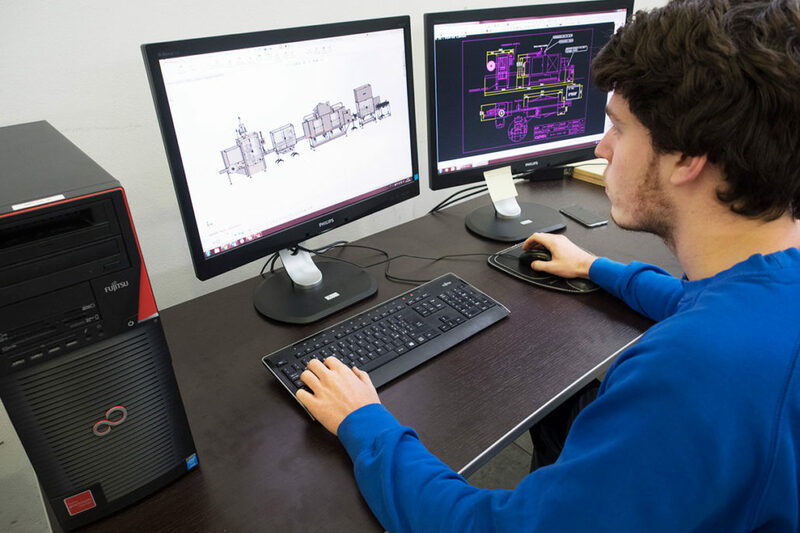 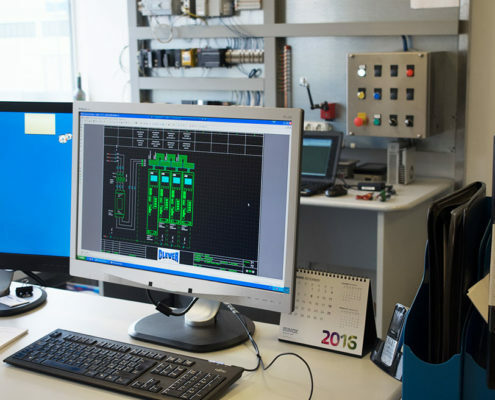 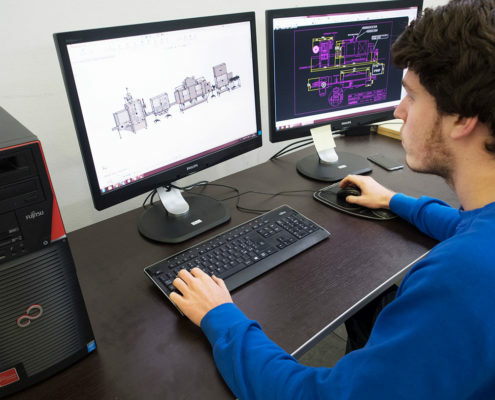 The design and electronic programming of our technological solutions are all made in-house. 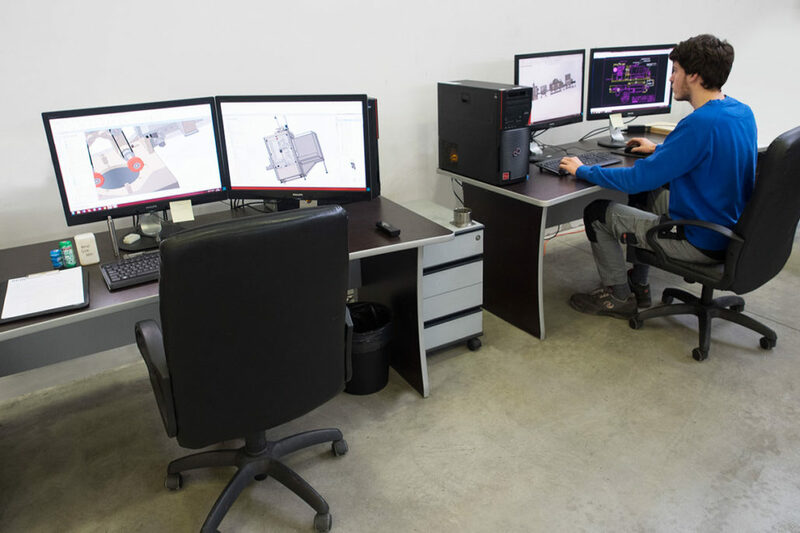 This also allows us to be responsive to our customers both in pre-sales services, and post-sales support.